MyVariant.info provides simple-to-use REST web services to query/retrieve variant annotation data. It’s designed with an emphasis on simplicity and performance. 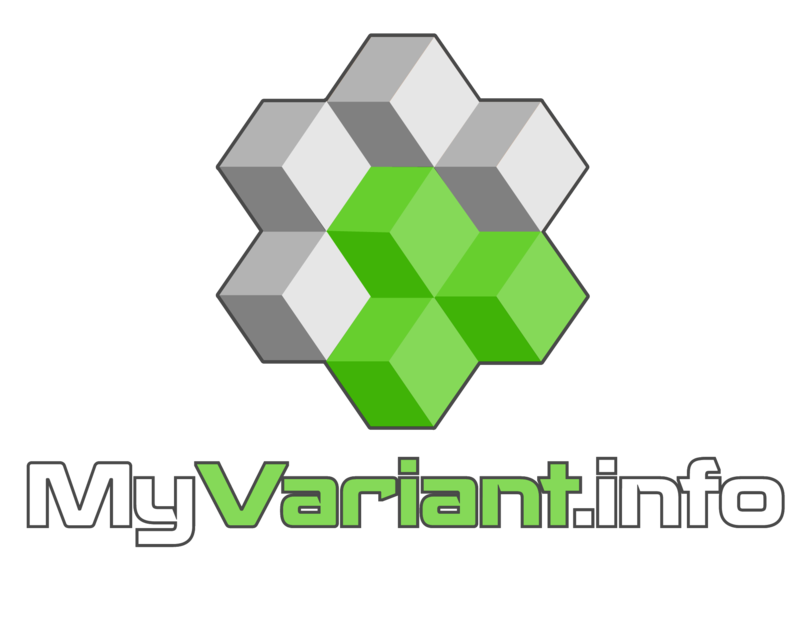 MyVariant.info provides two simple web services: one for variant queries and the other for variant annotation retrieval. Both return results in JSON format. View nicely formatted JSON result in your browser with this handy add-on: JSON formatter for Chrome or JSONView for Firefox. You can read the full description of our query syntax here. Try it live on interactive API page. Play with our demo application. Batch queries? Yes, you can. do it with a POST request. “<variant_id>” is an HGVS name based variant id using genomic location based on hg19 human genome assembly.. Yes, batch queries via POST request as well.